Never stop improving. Never stop pushing the limits. This is the Mazda way and it's the philosophy that guides everything we do, from the engineering and design of our vehicles to the kind of warranty we offer. 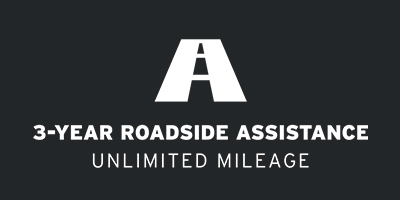 Introducing Mazda Unlimited on all new models. 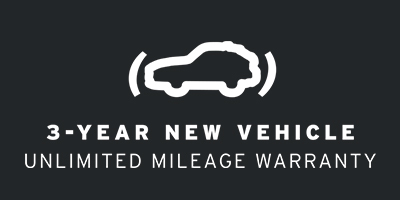 A first-of-its-kind unlimited kilometre warranty* that lets you drive as much as you want, as far as you want. 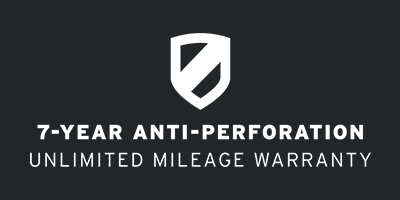 WHAT DOES MAZDA UNLIMITED MEAN FOR YOU? 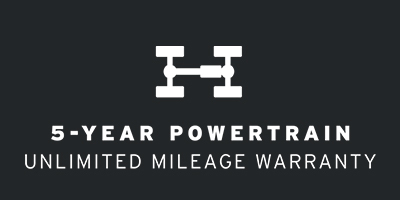 Only a car company that truly believes in the quality of vehicles they build and an unrivalled driving experience would introduce a revolutionary warranty program designed to let you keep driving.